Originally released in 1958 and developed at the Ringwood Hop Research Station, it was bred from the English hop Pride of Kent through open pollination. Pride of Ringwood was once the highest alpha hop in the world. 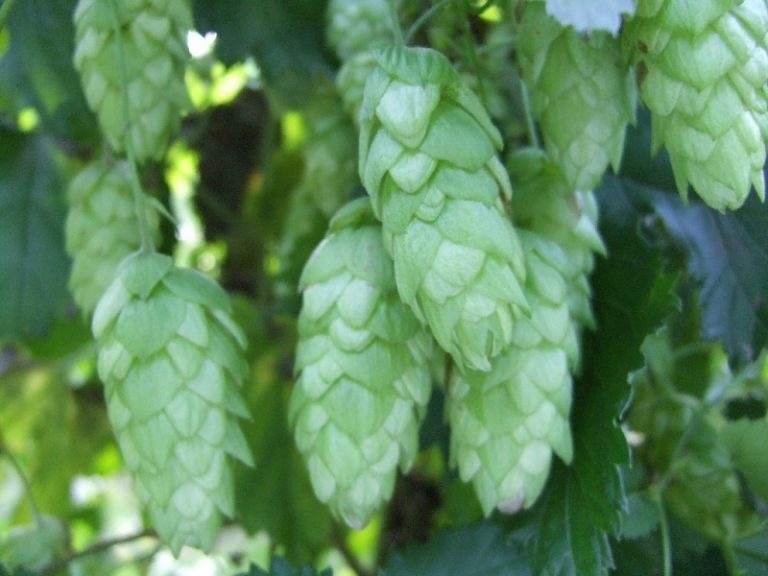 At one time it was also the vast majority of hops grown in Australia, peaking at around 90%. Pride of Ringwood has a modest yield, with a mid to late season maturity. As Australia is free from downy mildew and powdery mildew it can be susceptible to these when grown outside of Australia, though it does have a good resistance to verticillum wilt.